Vitamins, Anti-Aging Products, Skin Care, Children's Vitamins, Pet Health and more.. When Janice got into a traumatizing car accident, she found that the following products were key to helping her body heal, and regain balance. As such she highly recommends and facilitates the purchase of these products for interested parties. A good outlook starts with a healthy body! 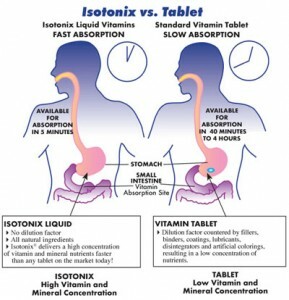 "Isotonix products have been carefully formulated to clear your stomach at an optimal rate to maximize absorption. A pill does not fully deliver into your bloodstream the vitamins it holds within. Either the pill is dumped whole into your intestinal tract or the active ingredients pass through without being fully absorbed. Vitamins taken in Isotonix form do not have these shortcomings. 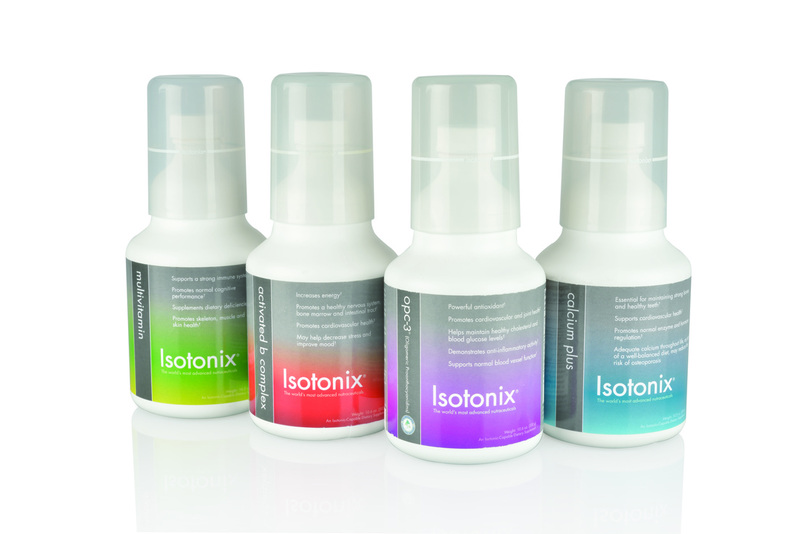 Isotonix delivers nutrient dense solutions which move from the stomach into your intestine in a fast, controlled way. And they're buffered to resist nutrient degradation and to be gentle on your system." < Click on "Health & Nutrition" and find Janice's recommended products. When choosing a probiotic supplement, it’s important to select a product that provides your body with numerous strains of probiotics. While many products on the market deliver a high total probiotic count, they are only coming from one or two strains. We developed NutriClean® Probiotics to deliver comprehensive support by providing the body with 10 different strains of probiotics with patented LiveBac® and Bio-tract® technologies. Each strain has a unique purpose and work together to support everything from immune health to digestive regularity. Rather than listing each probiotic individually and bogging you down with hard-to-pronounce names like Lactobacillus plantarum, let’s talk about how these hand-picked probiotic strains benefit you. Probiotics are probably best known for promoting good digestive health and bowel regularity. NutriClean® contains several strains that have been shown to do all that plus promote overall digestive comfort. And let’s be honest: there’s nothing worse than being an on-the-go entrepreneur who suffers from the discomfort resulting from an occasional irregular digestive tract. 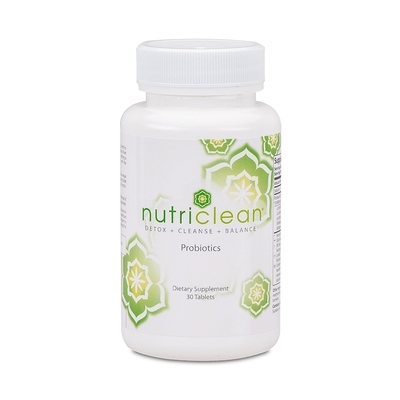 In addition to promoting good digestive health, NutriClean® includes probiotic strains that play a major role in supporting your metabolism and immune system, while at the same time reducing potentially unhealthy bacteria that are naturally present in the body. Your body is a bacteria battlefield; NutriClean® can give you the support you need to stay healthy and win the fight for digestive health! "Be loving and kind to yourself. If you can't, no one else will either!"